Who doesn’t want to feel stronger and more flexible? 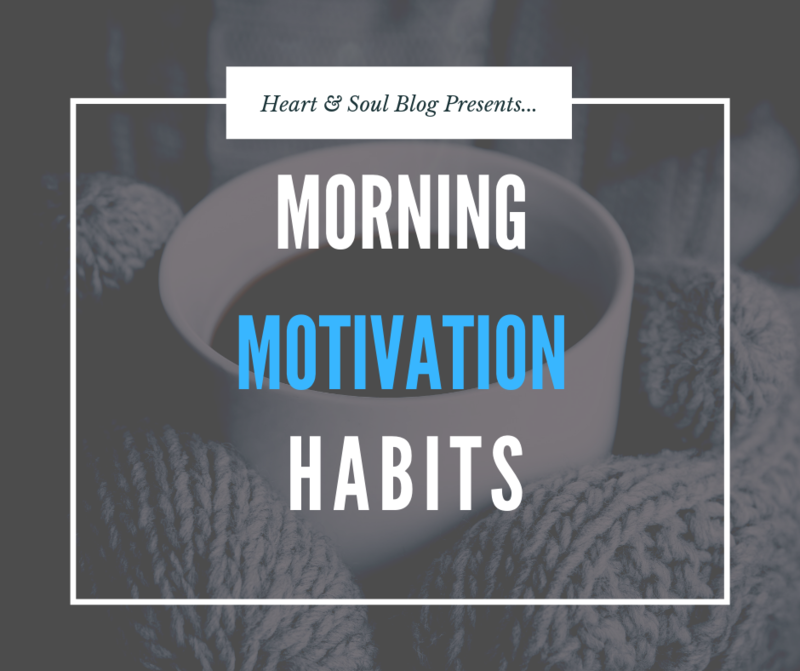 For many mornings I would wake up with my muscles and joints feeling so tight. And maybe it’s from picking up too many kid’s toys from off the floor, but my lower back pain was starting to become a problem. 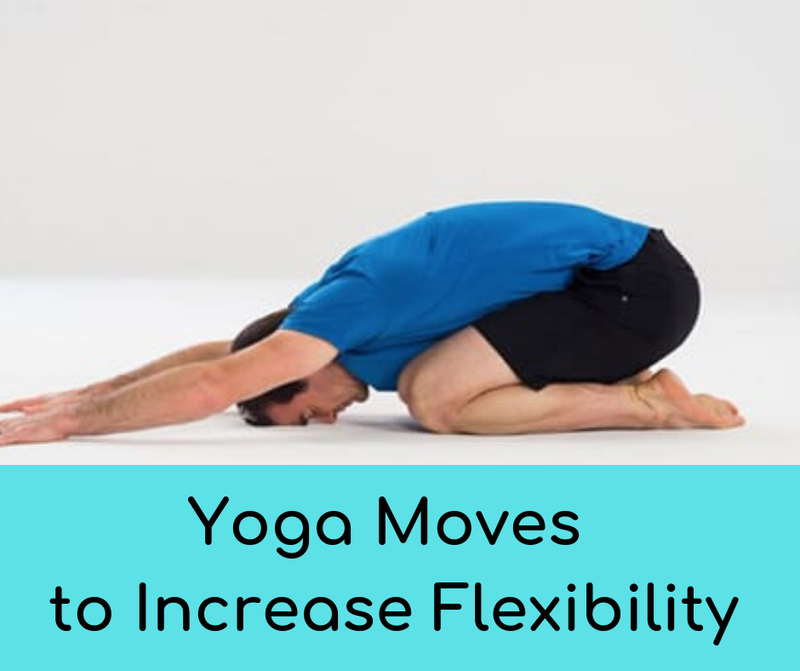 Fortunately, I discovered yoga as a … Continue reading "Yoga Moves To Increase Your Flexibility"
So you’ve finally committed to working out. You’ve made time in the day to push yourself physically and mentally. Now is it time to reward yourself with a post-workout meal of fries and a bacon cheeseburger? Think again. What you eat after hitting the gym may be the most important food you eat all day. 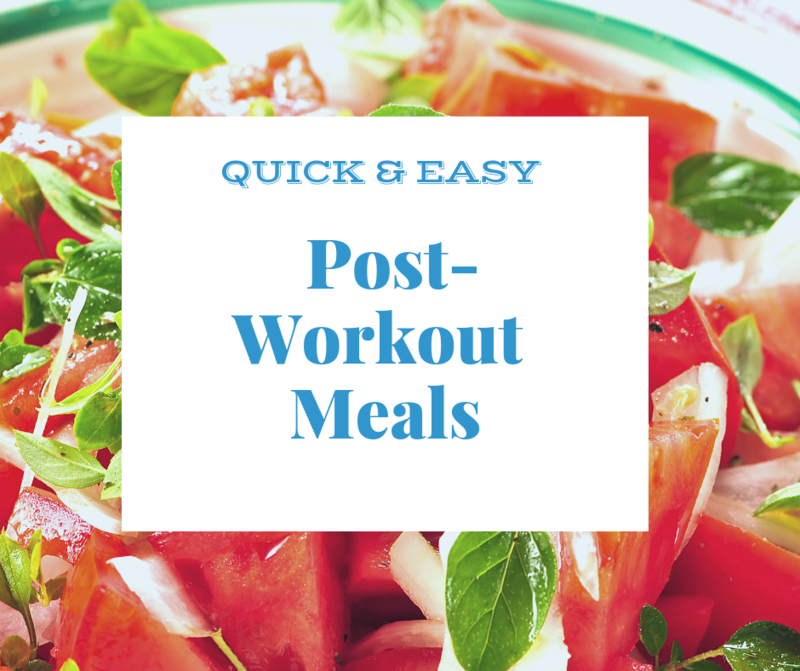 … Continue reading "Quick & Easy Post-Workout Meals"
If you’re running out of time to exercise today, you should probably just skip it, right? Wrong! 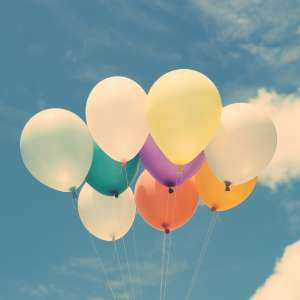 You can reap the benefits of working out with exercise sessions as short as five minutes. You heard that right. Micro-workouts can boost your health and strengthen your body. 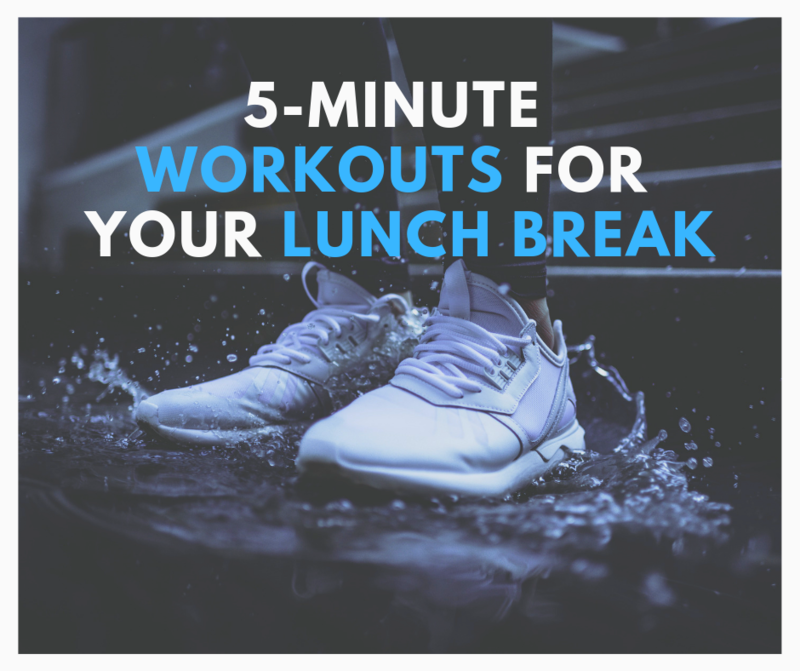 A study from the University of Utah shows that … Continue reading "5-Minute Workouts for Your Lunch Break"
Valentine’s Day is all about romance and treating someone special with a box of chocolates. However, February is American Heart Month and what better way to highlight the importance of good heart health than staying healthy for your loved ones. 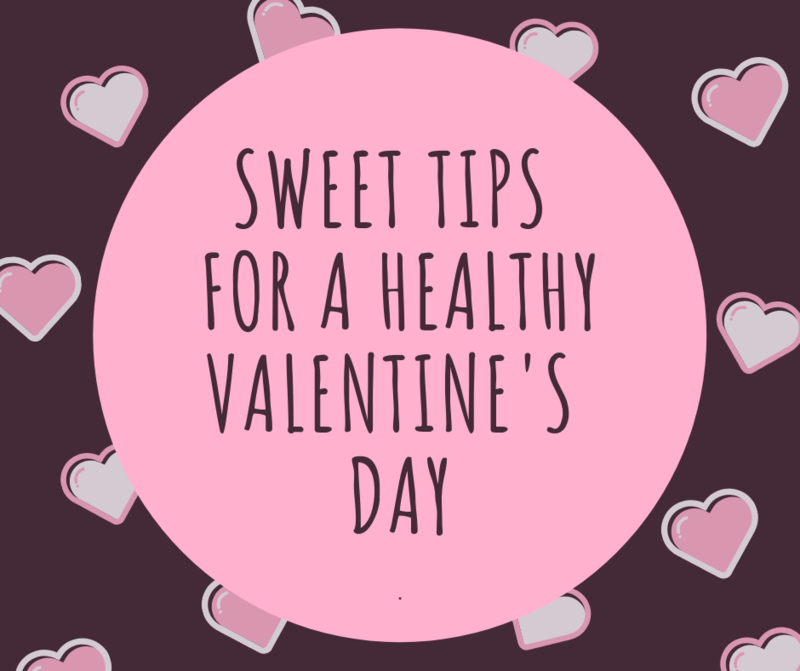 Here are some sweet tips for a healthy Valentine’s Day that you and your special … Continue reading "Sweet Tips for a Healthy Valentine’s Day"
The flip has switched from summer to fall, which — here at least — can mean a quick dive from hot to chilly. It’s easy to use this weather as an excuse to cease outdoor exercise, but don’t fall into the trap! 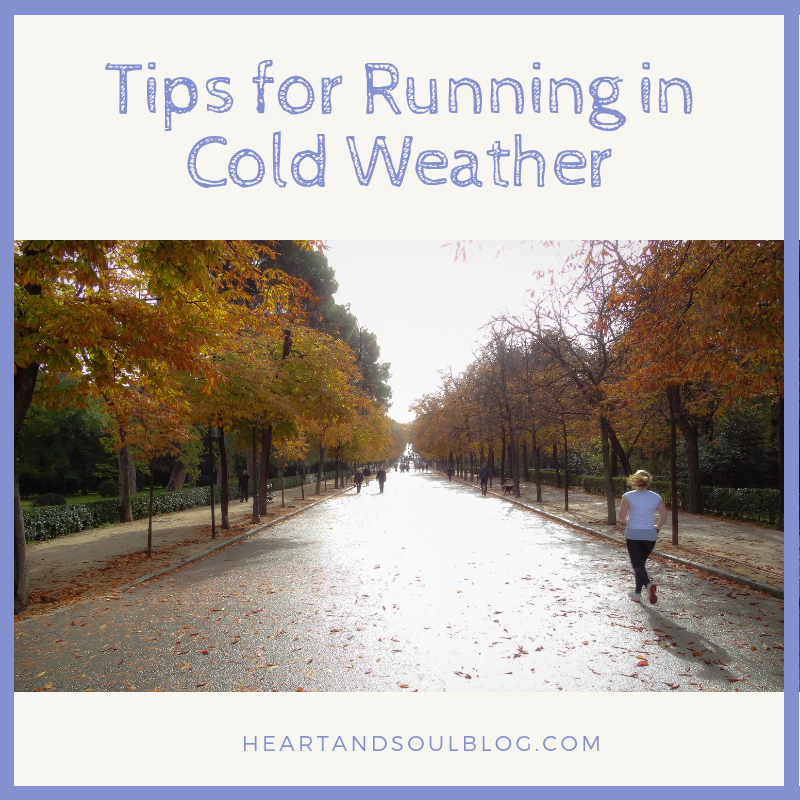 Today I have some really tips for running in cold weather that I … Continue reading "Tips for Running in Cold Weather"